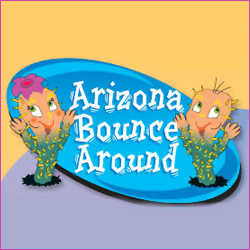 Jump N Kids, Inc. is a party and event rental supply company located in and serving the Las Vegas Nevada area. 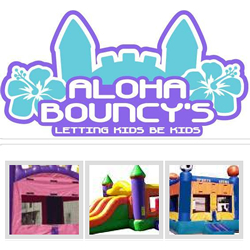 If you are in the Las Vegas or Henderson area and are looking for an inflatable rental for your next party or event, call us today. 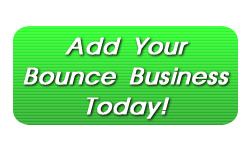 We offer excellent pricing on themed bounce houses, Disney moonbounces, among many other jumper houses. Among our equipment is tables and chairs, interactive games, fundraising equipment, and more. Call today or visit our website for more information.